It is a good idea for buying with the self-loading concrete mixer for the construction industry, as they deal with lots of concrete. 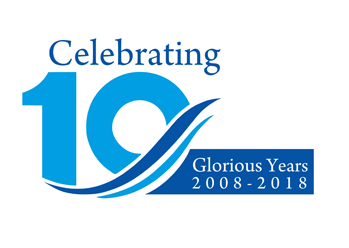 This is because of the fact that this industry needs quick, portable concrete whenever needed. The self loading concrete mixer is easy to use due to its self loading design. There are various benefits of self- loading concrete mixer to the construction industry due to its portability, easy drive of concrete to the site and concrete easily available whenever needed. 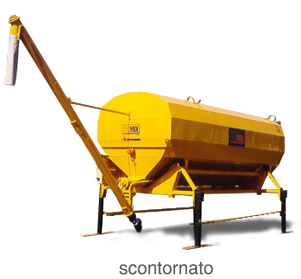 There are different types of self loading concrete mixers in the market having different functionalities. 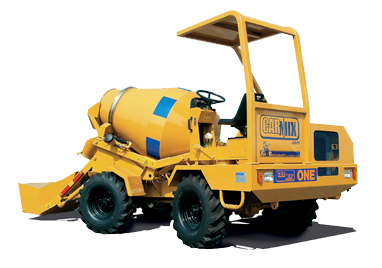 So there are some factors to be considered before buying with the concrete mixer. Look at the output capabilities of the concrete mixture. Does the output meet the requirement you need for the construction project? 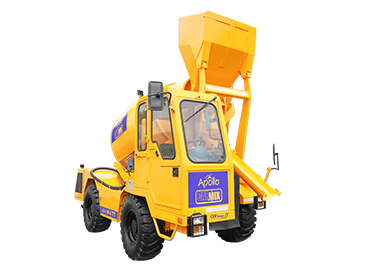 Refer to the specification sheet and choose with the right self load concrete mixer. 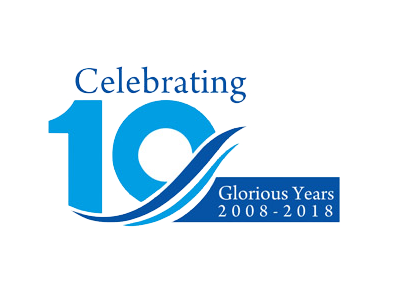 Get a good deal with your mixing plant and make sure your investment is protected. Get a set up for transmission for the concrete. As it is the best option to get the concrete at the desired location by not missing shifts or grinding. Make sure that your engine is of right amount of horsepower and also check with the different engine specifications. 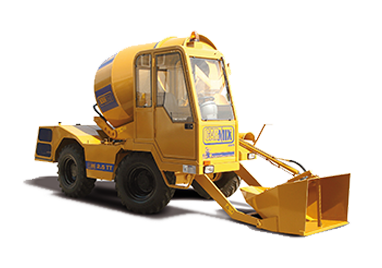 Self loading concrete mixer has offered several benefits to the industry that includes allowing fresh concrete at site, concrete can be available at any time, materials are been stored in separate bins that gives a fresh concrete mixer and many more. These are some of the points to be considered before dealing for the self loading concrete mixer. 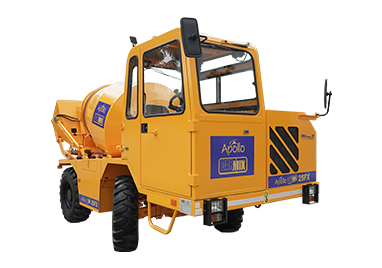 Apollo Carmix offers with the different types of concrete mixer. 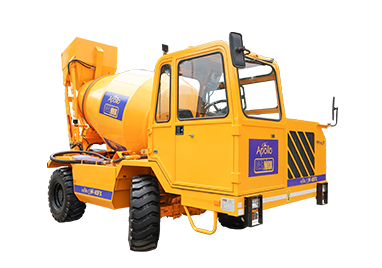 Choose the high quality concrete mixer that meets your demands. 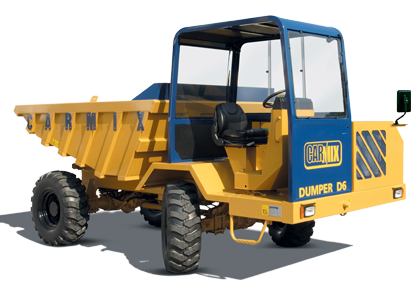 Our other products include Carmix dumper, Carmix Carsilos and many other products. 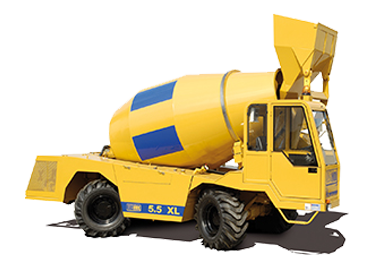 To know more about the different concrete mixer contact us today and get acquainted with the type of concrete mixer.